No, this isn’t an article to debate which community is more likely to say foul things about your mother or sexual orientation or both. In the second part of this series comparing the two popular Multiplayer Online Battle Arenas (MOBAs), it’s time to see how they get their communities involved in discipline, design and eSports. 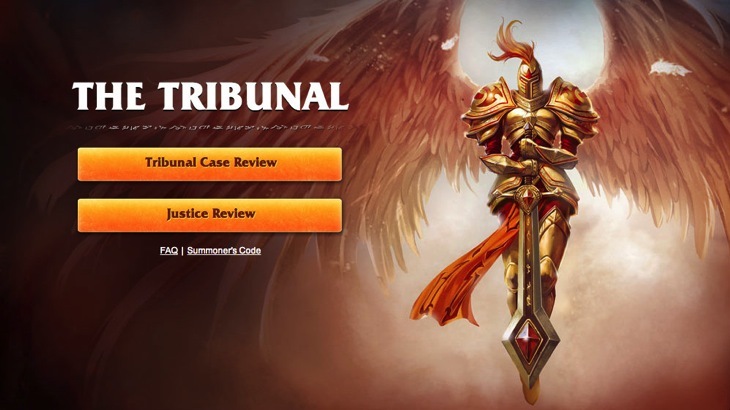 When you say community involvement to anyone familiar with League of Legends, the first thought that comes to mind is The Tribunal. League of Legends allows players to be reported for their bad behavior. Minor transgressions lead to players automatically receiving a strongly worded email from Riot games. However, some trolling can be harder to determine or decide on punishment. As a result, LoL uses the tribunal system. Players who are level 20 or above can become part of The Tribunal. They will receive report reasons and comments, in-game chat logs, player stats and inventory as well as date, time, map and mode for each game from with the case is built. These community members then review the case files and render a judgement – pardon or punish. Based on this information, official action is then taken. Why don’t they just have official rules that can lead to bans, etc? Well, Riot Games realizes that MOBAs can be complicated, and trolls can be creative. How can you make a rule about buying items to intentionally rile up your team? Or what about being an overly talkative mute champion in the chat log? 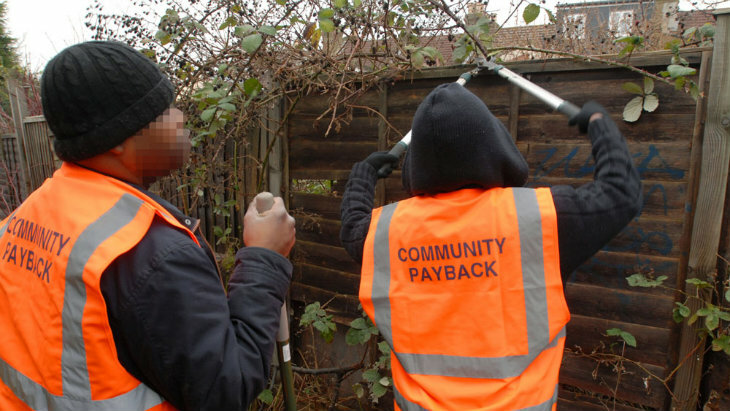 We believe in giving the community what it needs to define itself and that includes what is acceptable or unacceptable behaviour. Any rules provided by Riot Games could unnecessarily influence the community. I adore this functionality. I think it helps to improve the issues of trolling and ensure that only players who are intentionally doing something wrong will be punished – this is far superior to an auto-ban system. Plus, those community members who take part in the Tribunal can receive Justice Ratings depending on how often and accurately they vote on cases, ensuring that the Tribunals themselves are held accountable. All in all, it is an excellent disciplinary approach that I think should be applied to more multiplayer games. Beyond this, League of Legends occasionally features a Community Spotlight where they show off interesting news from the community. However, this is not a regular feature and doesn’t play a big part in the game. Additionally, the community does get a chance to vote on All-Star matches, but that is essentially the extent to which players can get involved on the eSports side (apart from watching, of course). Valve uses their community in two keys ways for Dota 2: item creation and tournaments. The Steam Workshop allows players to make their own Dota 2 items, and thanks to splitting the profits from the sales in the in-game store, the community can even make money if their creations are awesome enough. There are some general rules about item creation to ensure there isn’t obscenity, copyright infringement or other issues with the tone of the creation; however, the focus is on players customizing the game and making items that improve the experience and make it their own. It’s an excellent way to get the community to feel like they are helping to expand the Dota 2 universe while also allowing them to gain profit share when other players vote with their wallets. Speaking of voting with wallets, Dota 2 makes use of this with regards to tournaments. I won’t go into too much detail in this regard as another article this week will deal exclusively with tournaments and prize pools. However, it is a prime example of community involvement for Dota 2 – not just for the Compendium, but also as a general guideline with tickets and item drops during tournament spectating. Tournaments are a community affair, with players encouraged to organize their own events and local Shoutcasters can get on Dota TV. Both of these things are excellent for players across the spectrum. It helps the community feel like a larger part of the game – they helped build it (literally with the items) and can benefit from the directions they take it in. 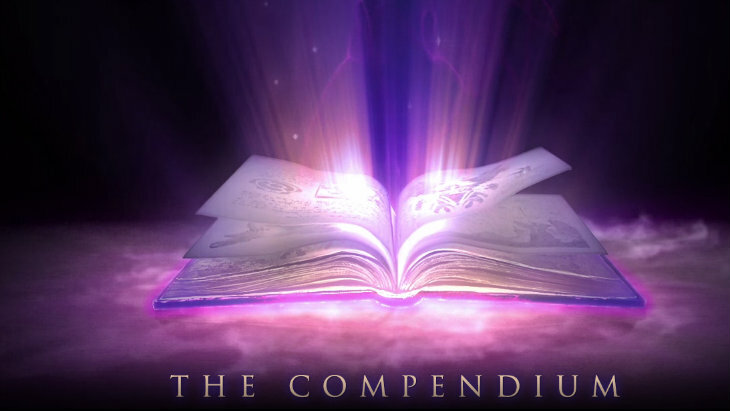 One just needs to look at the Compendium to see how much players want to be involved, and how they are willing to spend in order to do so. How much should the community be involved? I’m a big fan of community involvement. Gone are the days of developers sitting in a darkened room creating games. Now, game creators have to interact with their communities and give people the impression that they’re being heard, even if you choose to ignore them. Players want to feel as though they matter, and they often do have some great ideas (in amidst the awful ones). However, there is the flip side to this argument. Too much input can spoil the creative process and ruin a game. Players are often averse to change and will fight against innovation, until they fall in love with the new designs and change their minds. Developers need to be free to try new things without the community getting in the way at each step. I think both Dota and LoL have interesting approaches to community involvement, although LoL could certainly open it up a bit more. Many excellent designs for skins or champions are ignored or go uncredited – the community could enjoy a wider range of aesthetic experiences if this were augmented. Also, I think that Dota could expand on their disciplinary approach – they have introduced post-game surveys that are subconsciously improving player interactions, but something more direct could also be worth exploring. Community involvement is an important part of building support for the games, and part of why both of them have been so successful. What features would you like to see added to one or the other? LoL has a perception as being closed to community involvement – do you think that this is a fair assessment? Do you think that Dota 2 is as focused on the community as many people like to believe?